← What if World Cup Shirts were Designed by Famous Fashion Designers? 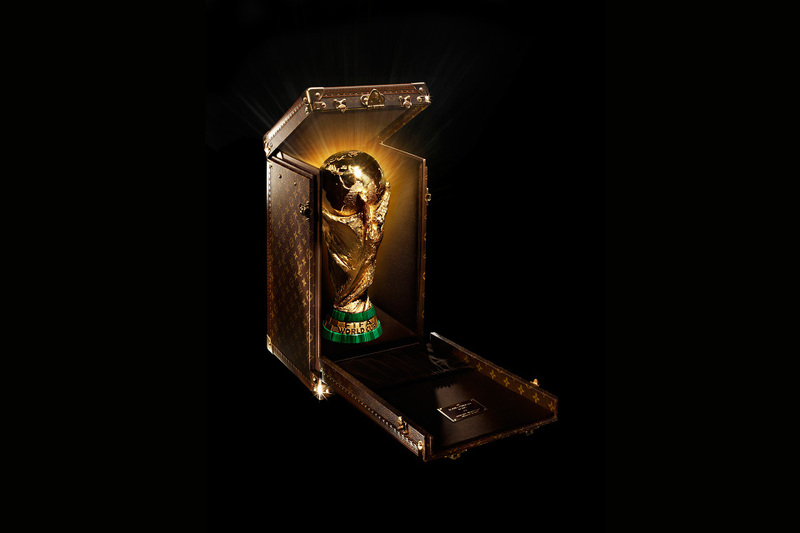 French fashion house Louis Vuitton teams up with FIFA for the second time to design a trophy case for this year’s tournament. The case opens from the front and at the top to allow the trophy to be easily removed. Following the final game on July 13, both the trophy and case will be delivered to the captain of the winning game. This entry was posted in Uncategorized and tagged 2014, Brazil, Louis Vuitton, Luggage, LV, Monogram, World Cup. Bookmark the permalink.